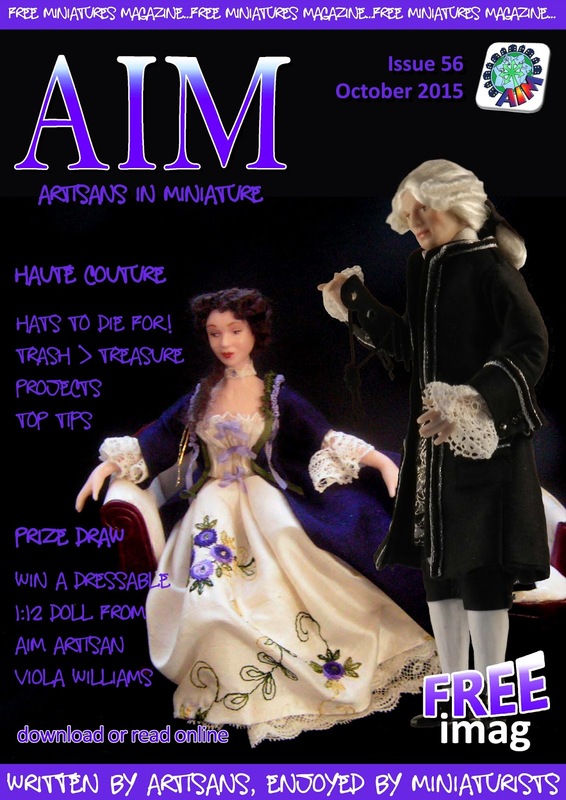 Issue 56 of the AIM iMag is out now and is available to read online or to download. Thank you! It's been a while since I've read AIM, but I should soon again, I've always enjoyed it so much! Thanks for all the hard work to put together this wonderful magazine for us to enjoy!